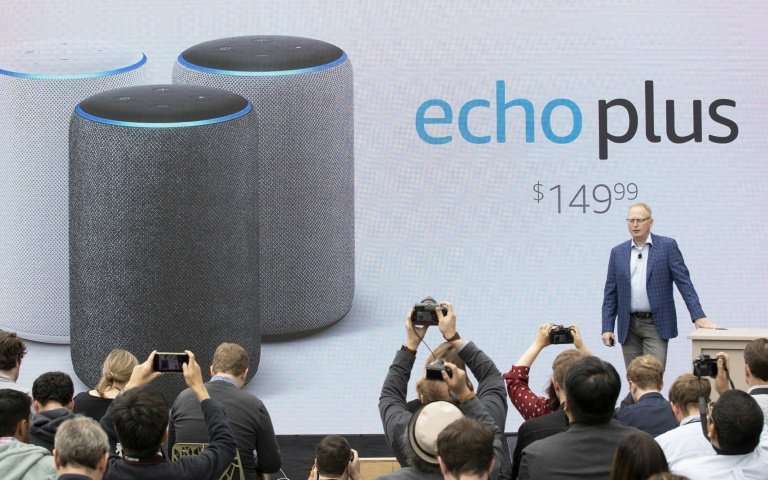 "Music is one of the most popular features on Alexa—since we launched Alexa four years ago, customers are listening to more music in their homes than ever before," said Dave Limp, senior vice president of Amazon Devices. "We're thrilled to bring Apple Music –- one of the most popular music services in the US –- to Echo customers this holiday." "Customers will be able to ask Alexa to play their favorite songs, artists, and albums—or any of the playlists made by Apple Music's editors from around the world, covering many activities and moods," Amazon's statement said. Importantly, it will bring a key Apple service to consumers who do not have an iPhone or other Apple device, helping the California giant's efforts to diversify its revenue base and reduce dependence on smartphone sales.